What is the cheapest way to get from Oradea to Salina Turda? 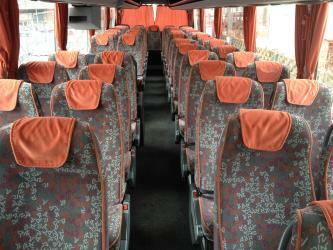 The cheapest way to get from Oradea to Salina Turda is to bus which costs $7 - $12 and takes 3h 51m. What is the fastest way to get from Oradea to Salina Turda? The quickest way to get from Oradea to Salina Turda is to taxi which costs $85 - $110 and takes 3h 5m. How far is it from Oradea to Salina Turda? The distance between Oradea and Salina Turda is 151 km. The road distance is 197.9 km. How do I travel from Oradea to Salina Turda without a car? 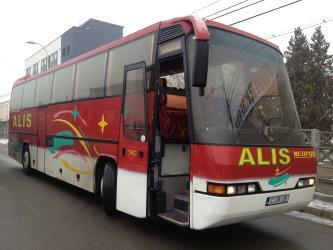 The best way to get from Oradea to Salina Turda without a car is to bus which takes 3h 51m and costs $7 - $12. How long does it take to get from Oradea to Salina Turda? 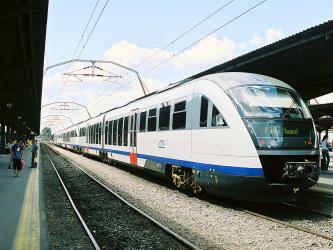 It takes approximately 3h 51m to get from Oradea to Salina Turda, including transfers. 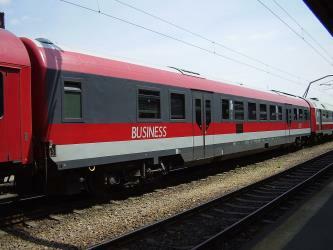 Train or bus from Oradea to Salina Turda? 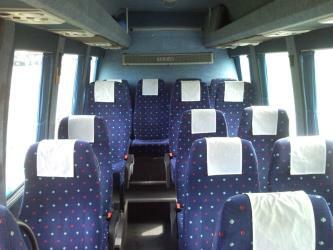 The best way to get from Oradea to Salina Turda is to bus which takes 3h 51m and costs $7 - $12. Alternatively, you can train, which costs $8 - $40 and takes 4h 5m. Can I drive from Oradea to Salina Turda? Yes, the driving distance between Oradea to Salina Turda is 198 km. It takes approximately 3h 5m to drive from Oradea to Salina Turda. Where can I stay near Salina Turda? There are 146+ hotels available in Salina Turda. Prices start at $25 USD per night. 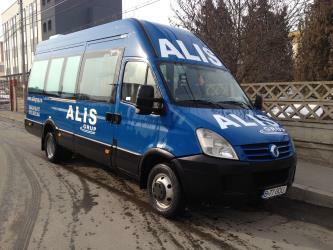 What companies run services between Oradea, Romania and Salina Turda, Romania? 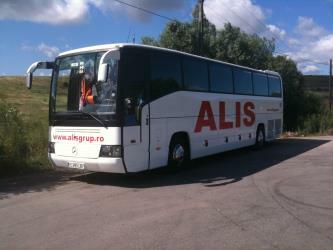 Alis Grup operates a bus from Oradea to Salina Turda 4 times a week. Tickets cost $5 - $8 and the journey takes 3h 45m. 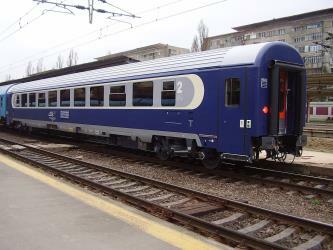 Alternatively, Romanian Railways (CFR) operates a train from Oradea to Salina Turda hourly. Tickets cost $5 - $9 and the journey takes 2h 34m. Two other operators also service this route. 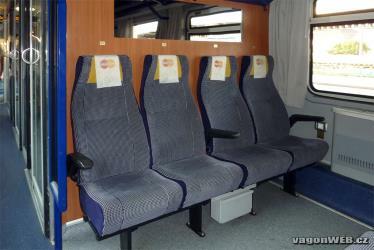 Train from Cluj Napoca to Cânepişti h.
Rome2rio's Travel Guide series provide vital information for the global traveller. Read our range of informative guides on popular transport routes and companies - including Want to know more about Flixbus?, Flying into Beijing? and Travelling by boat in Italy - to help you get the most out of your next trip. Salina Turda is a salt mine located in the Durgău-Valea Sărată area of Turda, the second largest city in Cluj County, Romania. Since its opening to tourists in 1992, Salina Turda has been visited by about 2 million Romanian and foreign tourists. The Cluj-Napoca Botanical Garden, officially Alexandru Borza Cluj-Napoca University Botanic Garden (Romanian: Grădina Botanică Alexandru Borza a Universităţii Cluj-Napoca), is a botanical garden located in the south part of Cluj-Napoca, Romania. It was founded in 1872 by Brassai Samuel. Its director in 1905 was Aladár Richter, than Páter Béla, Győrffy István and than overtaken 1920 by the local university, and by Alexandru Borza. The Lucian Blaga National Theatre (Romanian: Teatrul Naţional Lucian Blaga) in Cluj-Napoca, Romania is one of the most prestigious theatrical institutions in Romania. The theatre shares the same building with the Romanian Opera. The Babeș-Bolyai University (Romanian: Universitatea Babeș-Bolyai, Hungarian: Babeș-Bolyai Tudományegyetem, German: Babeș-Bolyai Universität), commonly known after its abbreviation, UBB, is a public university in Cluj-Napoca, Romania. With more than 41,000 students in 2015, it is the largest university in the country. The Babeș-Bolyai University offers study programmes in Romanian, Hungarian, German, English, and French. The university was named after two prominent scientists from Transylvania, the Romanian bacteriologist Victor Babeș and the Hungarian mathematician János Bolyai. It is one of the five members of the Universitaria Consortium (the group of elite Romanian universities). The Palace of Justice in Cluj-Napoca, on Dorobanţilor Street, no.2, is an eclectic structure, built between 1898 and 1902, after the plans of the association Epitotarsasag, Kotsis, Smiel, Fodor es Reisinger. The Palace, with a total area of 19950 m2, was projected by the architect Gyula Wagner. 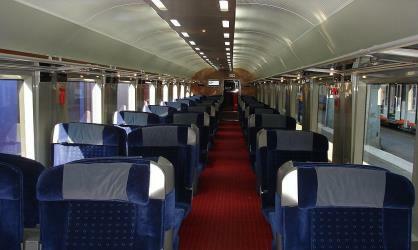 Rome2rio makes travelling from Oradea to Salina Turda easy. Rome2rio is a door-to-door travel information and booking engine, helping you get to and from any location in the world. 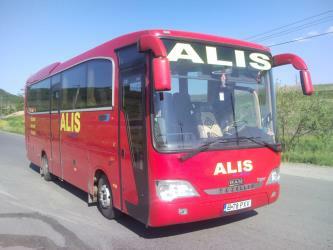 Find all the transport options for your trip from Oradea to Salina Turda right here. Rome2rio displays up to date schedules, route maps, journey times and estimated fares from relevant transport operators, ensuring you can make an informed decision about which option will suit you best. Rome2rio also offers online bookings for selected operators, making reservations easy and straightforward.